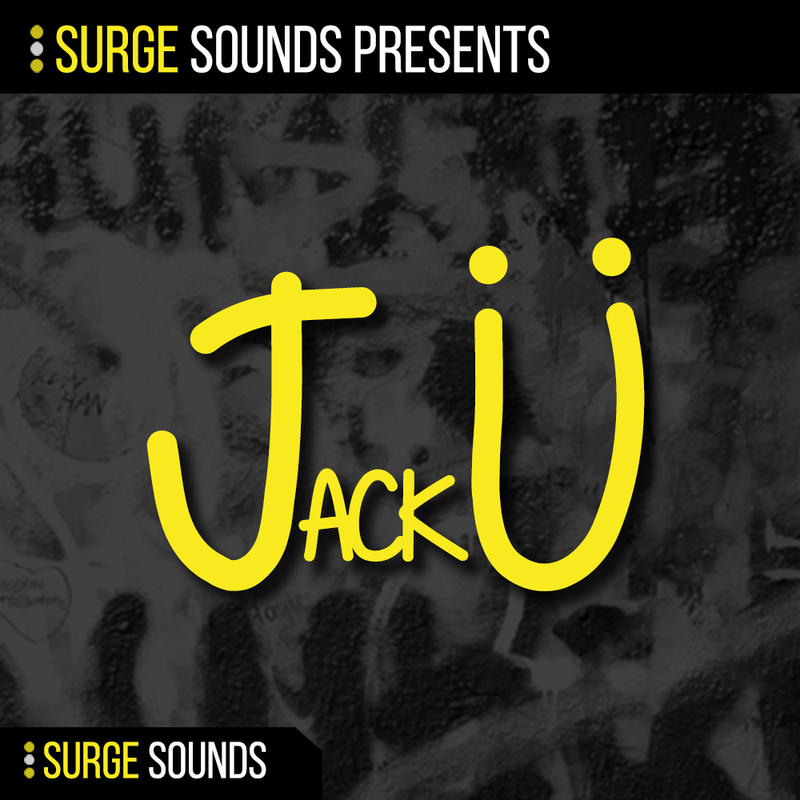 Surge Sounds is proud to present JACK Ü for NI Massive and Xfer Records Serum! Inspired by the one and only duo JACK Ü whose Grammy Award winning album took the EDM world by storm. We at Surge Sounds painstakingly reversed engineered many timbres and tones from their album to deliver 64 top quality presets to you. If you are looking for a current sound bank in the JACK Ü style, grab this pack today! NI Massive 1.3 and Xfer Records Serum 1.095 or higher is required.